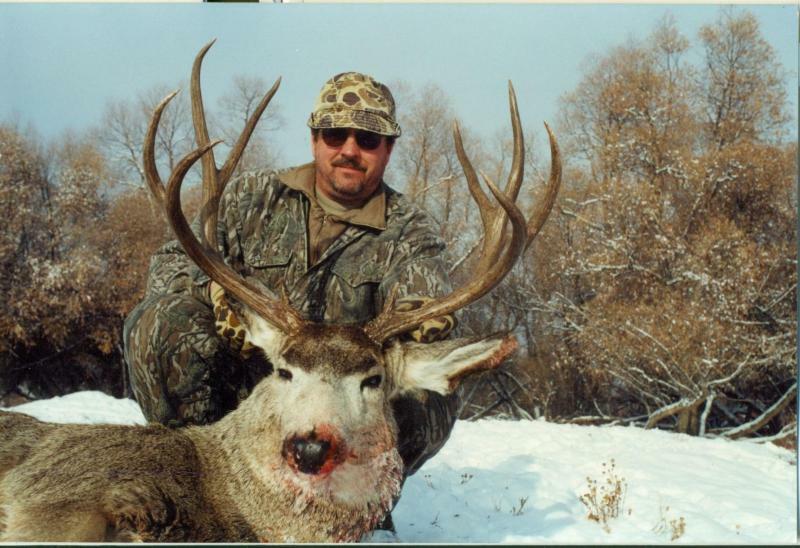 NORTHSTAR TROPHY OUTFITTERS is pleased to offer Trophy Whitetail Deer hunts in Nebraska. We have been in business for over 17 years and have 30+ years of archery hunting experience. Our goal is to give each client the best chance at harvesting a trophy buck and having a memorable hunt. We hunt on over 30,000+ acres of private land. All managad for trophy bucks. Whitetail bucks are ranging in the 130 to 180 P&Y . We specialize in archery, but run gun hunts also. Our camps will handle 8 to 10 clients per hunt. Our guides are very knowledgeable and friendly. Our camps are in Northern and Central Nebraska. For more information plerase call 908-310-2489 or e-mail huntnstuff@aol.com.